Several hundred corporations with activities in Australia appeared to have paid no tax in 2015/16, but the ATO said Australians should “have confidence” that big businesses are meeting their obligations. 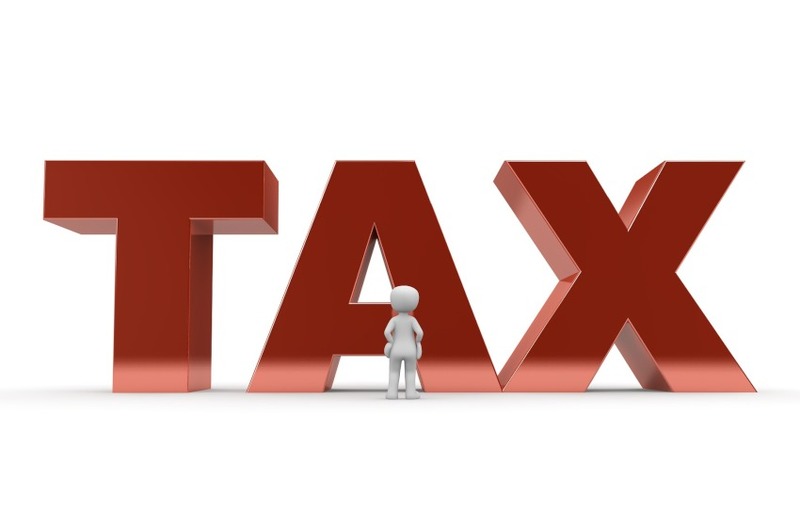 The ATO yesterday released its corporate tax transparency report for 2015/16, which has been met with fury from the SME and not-for-profit (NFP) community in particular. The figures show 732 corporations paid no tax, which is up from 678 the year before. The companies have a combined total revenue of $505.99 billion. ATO deputy commissioner Jeremy Hirschhorn said taxpayers should be confident that most of corporate Australia is doing the right thing voluntarily. “In 2014-15, large corporate groups paid 91 per cent of their tax due voluntarily, with a further three per cent raised through ATO compliance activities,” he said. “Although this is world-leading performance, we are resolute in further increasing this level of compliance,” he said. NFP leaders have not shared in these sentiments. “You know a tax system is broken when nurses, teachers, and retail and hospitality workers are all paying more tax than some of the world’s largest corporations,” said GetUp director Django Merope Synge. Oxfam Australia’s chief executive Dr Helen Szoke is calling on stricter reporting obligations from corporate Australia to address the sizeable gap. “Oxfam is again calling on the federal government to follow suit and introduce public country-by-country reporting that requires large companies to declare details of income, taxes paid, profits and employees, as well as making the registry of beneficial ownership public,” she said. These figures come as commissioner Chris Jordan says that collective holes in work-related expenses claims are creating a bigger revenue hole than corporate Australia. It also follows the release of the Paradise Papers, which have exposed elaborate schemes used by corporations and high-net-worth-individuals to reduce their tax payments.